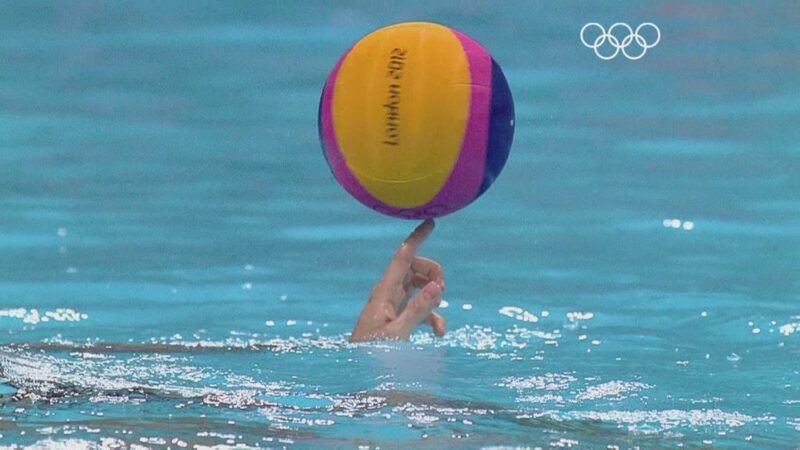 Water polo, the originally British game that has conquered the hearts, and lifestyles, of many over the world. Now South Africa is producing some of the best at schools! SACS u19 Cup is one of South Africa’s most prestigious water polo events. Only the highest ranked schools in South Africa compete – namely Rondebosch Boys’ High School, SACS, Bishops, Paul Roos and Wynberg from the Western Cape; St Johns, Jeppe and Pretoria Boys High from Gauteng; Grey High, Selborne and St Andrews from the Eastern Cape; Grey College from the Free State and Northwood from KwaZulu-Natal. On Monday, 1 October, the outcome of the semi-finals saw a strong SACS team take on the reigning champions Rondebosch in a tense battle. Under the Eastern Cliffs of Table Mountain, Rondebosch won 4–1, and won the SACS Cup for the third consecutive year. Bishops came 3rd and St Johns 4th. The seniors in this Rondebosch side are a group of friends who began playing water polo at Rondebosch Boys’ Prep School in 2010. The core of this group, now at the end of the school careers, would go on to win nearly every game they played. “It has truly been something special playing with these boys for so long. The few additions here and there have slipped right into the team like they were there from Day One,” says the captain, Ross Stone. Water polo was ranked the toughest sport in the world by The Bleacher Report, in terms of the physical requirements. 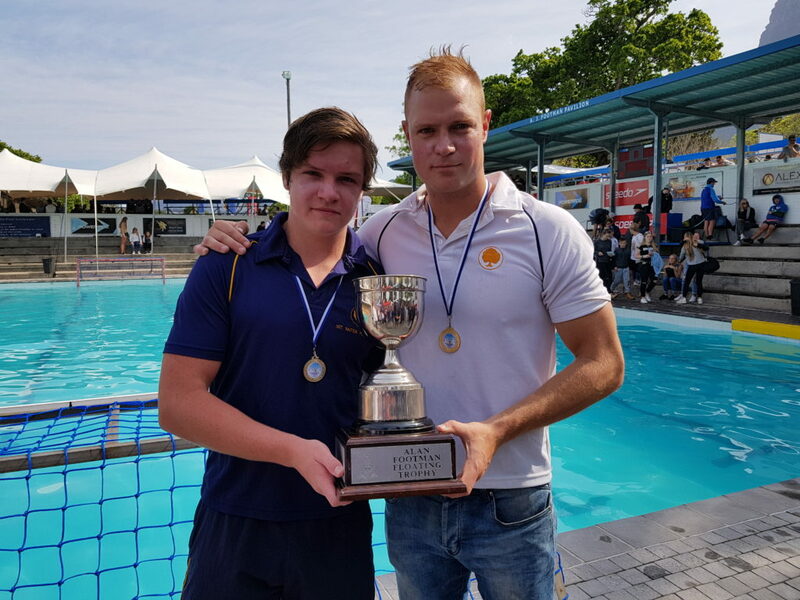 “There’s more to the sport,” says Rondebosch Old Boy and parent Wayne Swanepoel. “Mental toughness, an understanding of teammates’ strengths and weaknesses, a high level of fitness and a desire to keep constantly improving their own and their teammates’ performance all play critical roles in striving to be the best water polo team possible.” Concludes Swanepoel. Stone has captained all Rondebosch A sides since U14 level, all WP A age group sides, as well as the SA u16 and SA u18 sides. All 13 members of the Bosch first team are WP representatives. 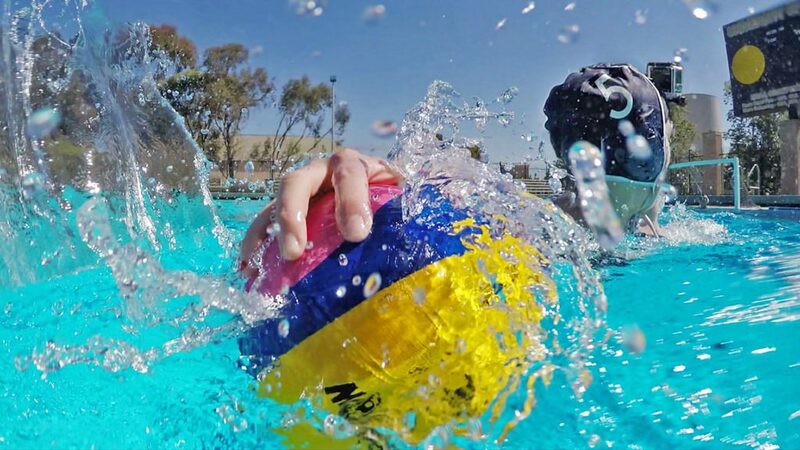 Four (Ross Stone, Oli Daffarn, Michael Sabor and Jonathan Swanepoel) made this year’s South African U18 team that went to Hungary for the 2018 World Water Polo Championship. Part of the strong bond in this team can be ascribed to the emphasis placed on mentorship. Having been mentored by past Rondebosch stalwarts like Matt Johnston, Jason Fisher, Dylan Watt, Seb Bidoli, Ross van Schoor and James Hablutzel, the current seniors – those already mentioned plus MJ Smuts, Thomas Oliver and Troy Fisher – are doing the same for the juniors in the team. Aligned with Rondebosch’s “give back” ethos, various members of the first team have taken their turn coaching at the Prep School and Stone served as assistant coach to the Rondebosch u14 side that recently won the u14 tournament at the school. The Rondebosch first team focuses on four tournaments per season, starting with the St Stithian’s “Stayers” Invitational (no matrics), and ending with the SACS u19 tournament; the other tournaments usually in-between are the King Edward VII Festival and the Mazinter Knockout Cup. In the 2016/17 season, Rondebosch came close to taking all four, losing only the KES tournament to SACS in the semi-final. This season, all that eludes them is the Mazinter Cup, postponed in March due to water restrictions. Qualifying rounds will be held on 13 and 14 October at Rondebosch Boys, with the final on 16 October at Reddam. We will be watching out for the results of the highly contested Mazinter Cup. Look out for our results report back. Amanzi hopes that after high school this phenomenal team keeps on playing, sharing their talent and loving water polo! If you enjoyed this article – why not find out what Grant McKenzie – Head Coach at Reddam Constantia and Chairman of Western Province Aquatics Water Polo has to share on Water Polo in South Africa.